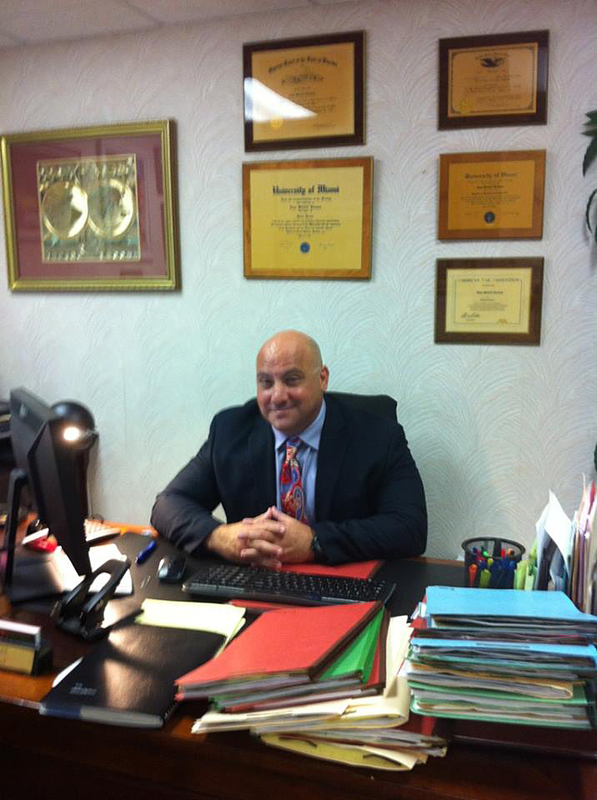 Broward DUI Defense Lawyer. The Law Offices of Evan M. Kleiman, P.A. will help you find solutions if you have been charged with a DUI in Florida. 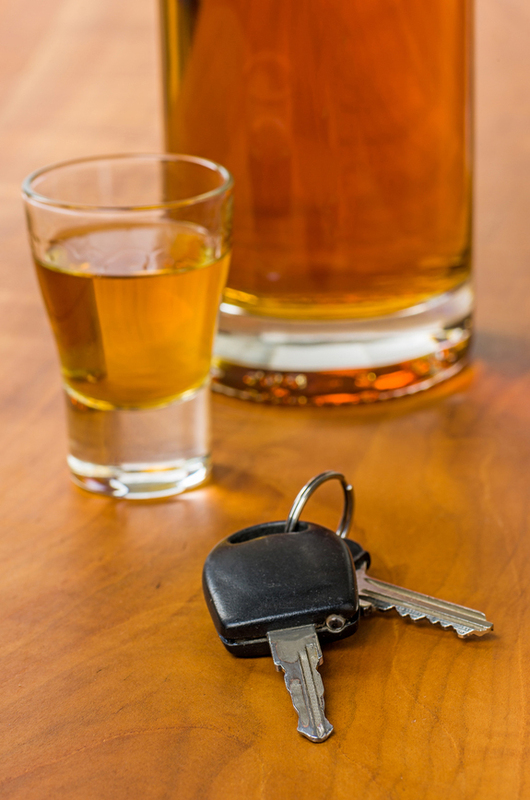 The penalties for DUI are numerous and complex. 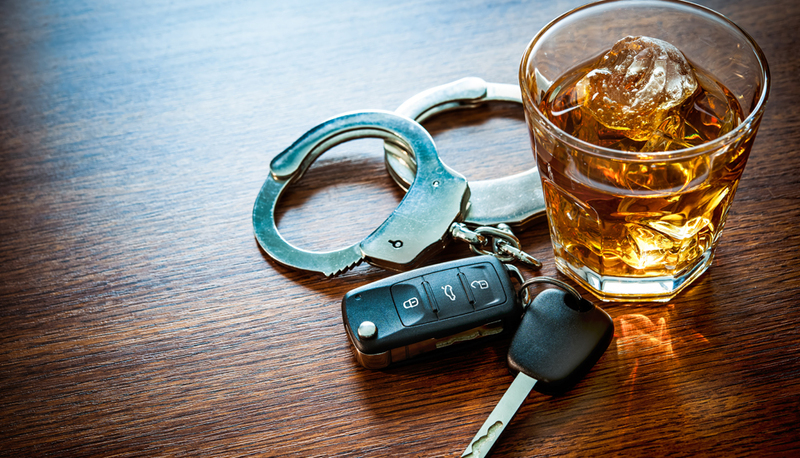 The likely punishment if found guilty depends on if you have any prior DUI offenses and have been convicted of any DUIs in the past, and if so, the number thereof. Penalties also depend on the driver’s blood alcohol content (BAC) and whether a minor was in the car. In addition to jail time, if you are convicted of DUI in Florida, you will be placed on probation, assessed a fine, have your license suspended, amongst other penalties, as well as have a criminal record. 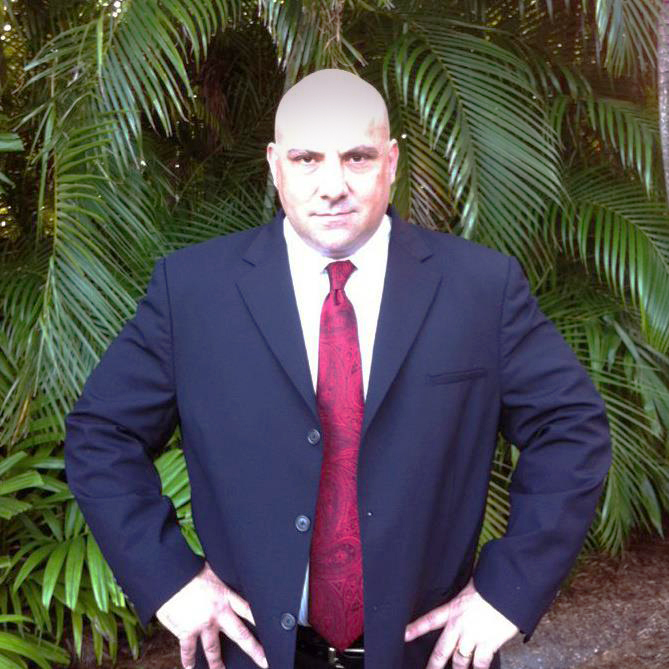 I represent clients in literally every type of offense in Florida State and Federal court. 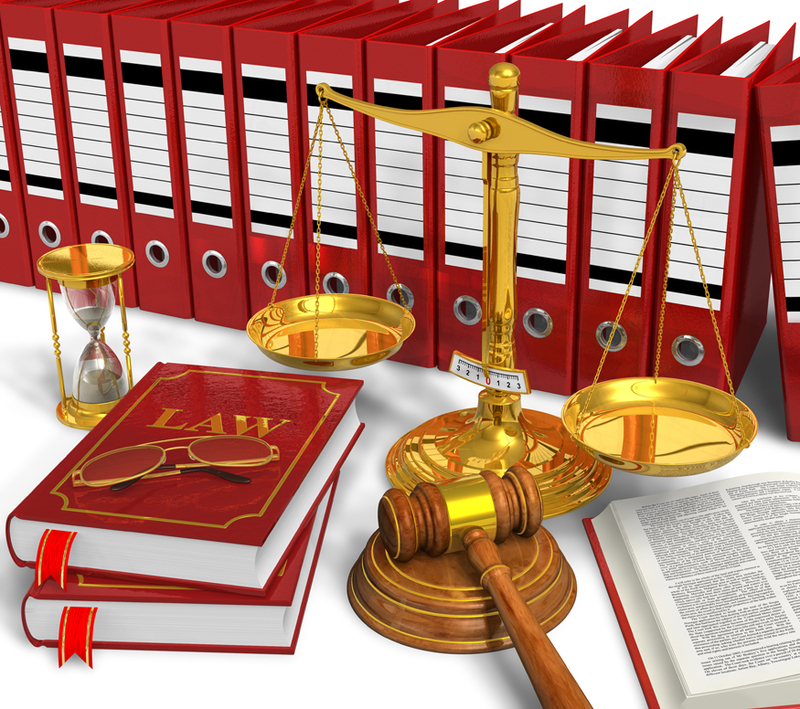 Criminal Offenses can be broken up into two main categories – Misdemeanors and Felonies. Misdemeanors are offenses that are punishable by a MAXIMUM of one year in the county jail. These offenses are handled in County Court. 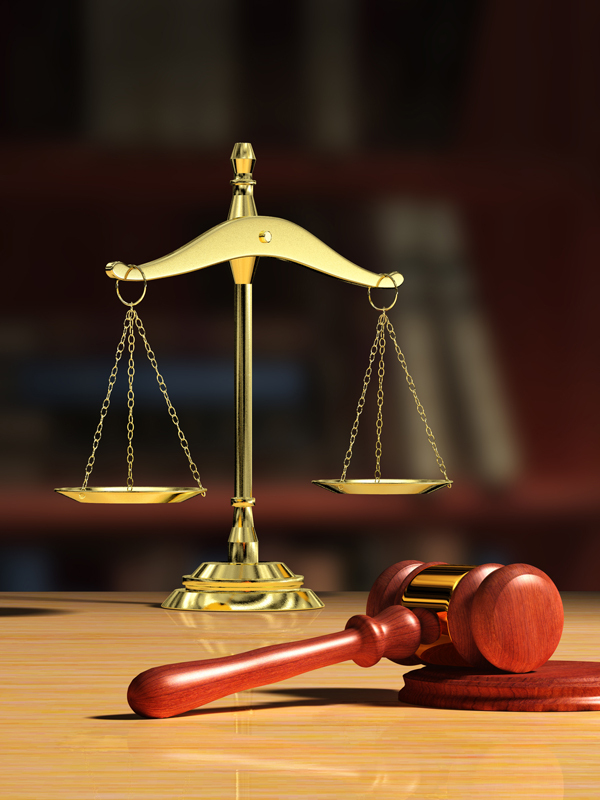 In certain instances, these cases are able to be resolved without your personal appearance. Certain D.U.I.’s, Petit Thefts, Possession of Cannabis, Assaults and Batteries are considered Misdemeanors.. In other instances these offenses may be charged as a Felony depending on the circumstances of the case. Felonies are punishable by imprisonment in the Florida State Prison system. These offenses are handled in Circuit Court. Felonies are further broken down into 5 degrees:. Third Degree Felonies (punishable by up to 5 years prison), Second Degree Felonies (punishable by up to 15 years prison), First Degree Felonies (punishable by up to 30 years prison), First Degree P.B.L. (punishable by life in prison) and ultimately Capital Felonies (punishable by death). 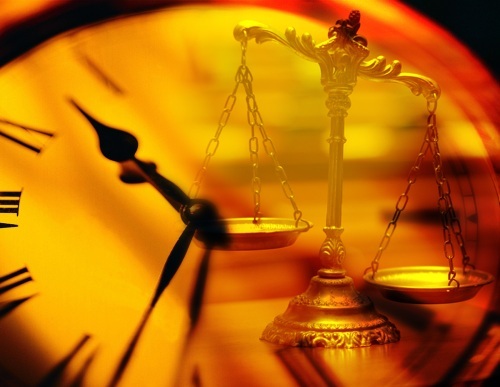 A Felony conviction can be a life changing event which closes many doors. In certain cases it may be possible to reach a plea bargain with the State Attorney’s Office where adjudication is withheld. This means that you will not be considered a convicted felon. In certain cases (depending on the exact charge) you may then be eligible to have your record sealed.